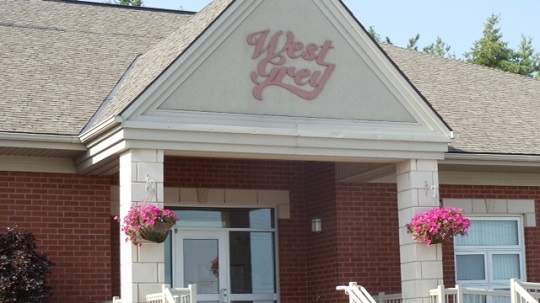 West Grey Council has passed its 2019 budget, allocating money to infrastructure projects and initiatives to continue moving West Grey forward. The municipal increase of 3.73 per cent translates to $4.35 per $100,000 assessment. Highlights of the budget include over $4.9 million for capital projects across the municipality; roads reconstruction projects in Durham and Bentinck; furnace and roof replacement at the Neustadt Library; over $700,000 to bridge repairs; an LED lighting replacement program for the Bentinck and Normanby sheds; and investing in arts and culture through a partnership with the Durham Art Gallery. Mayor Robinson noted that the foundation to council’s decision-making was a commitment to investing in and maintaining West Grey’s assets and infrastructure while planning for community-building initiatives such as enhanced communication and fostering culture.